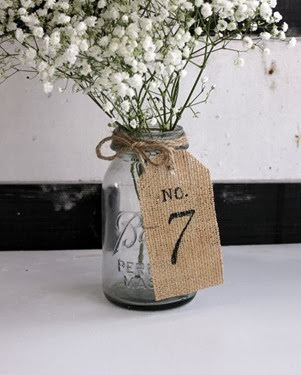 I was inspired by a series Rachel at Holy Craft did earlier this year in which she planned a Pinterest Wedding Do-Over – she detailed all the things she would include in her wedding if she was to do it over again. Today is our 13th anniversary! 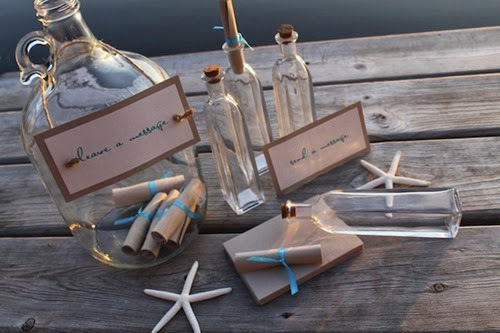 I am wrapping up Wedding Week here on my blog and once again, here are some pinterest inspired things that I might have used at my wedding, had I known about them 13 years ago! 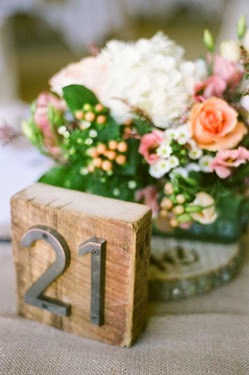 Make the table numbers pretty, or make them meaningful. 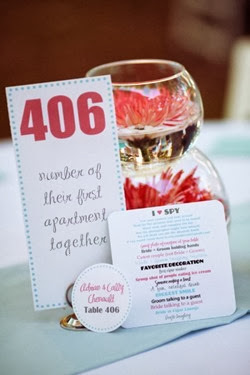 Use numbers that have meaning as table numbers, not just numbers in order. 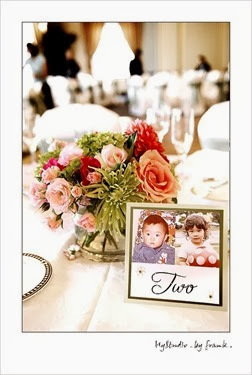 Or, at each table, include pictures of the bride and groom at the age of the number for that table. 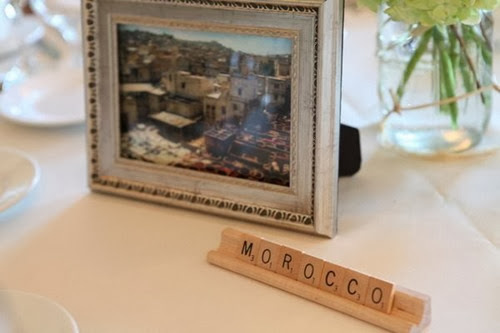 My favorite – name the tables after places. Wouldn’t it be fun to tell your friends you are sitting at Morocco? 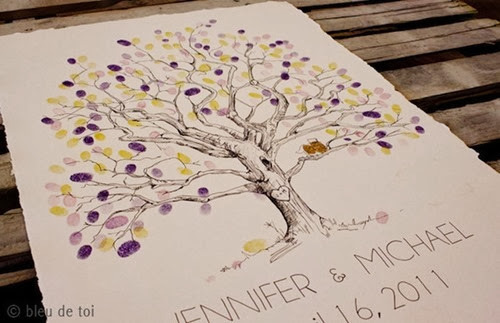 [2 & 3] Make some sort of art out of your guests’ signatures. 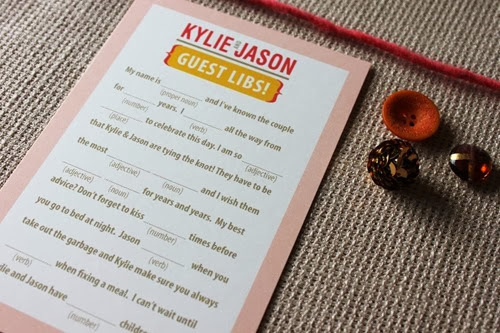 I love the idea of having guests fill out info about themselves and their relationship with the bride and groom – I would bind them into a book! 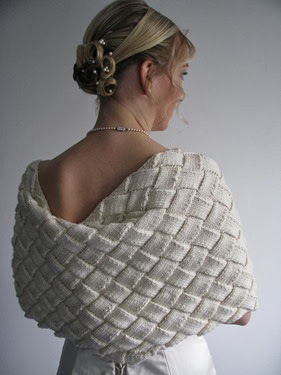 I wasn’t a knitter 13 years ago, but if I had been, I would have had to knit a shawl or maybe my veil! How cool would that have been? What do you think of these ideas? 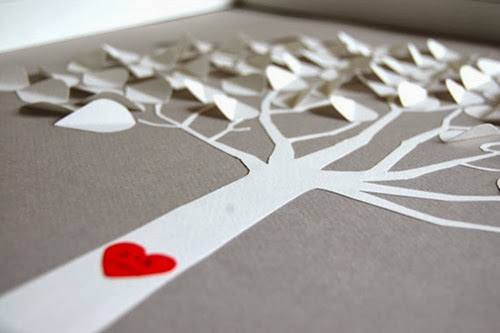 Did you use pinterest to help plan your wedding?